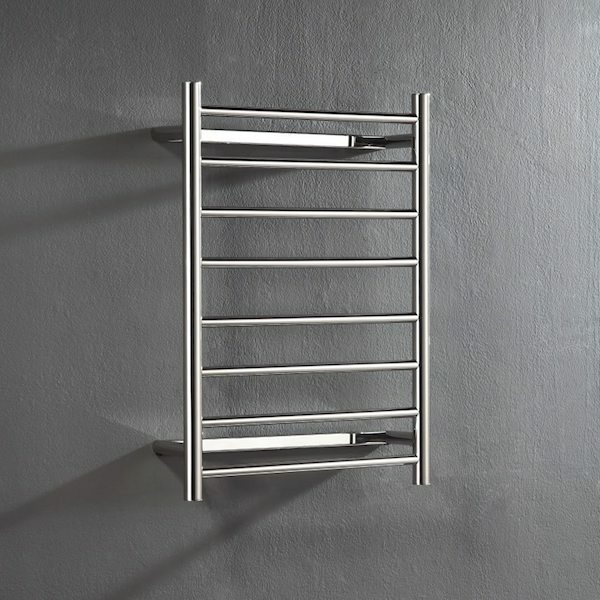 The Flat Towel Rail 700 x 530 x 122 is the perfect accessory for contemporary styled bathrooms. 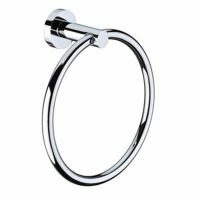 Featuring a simple, but incredibly stylish and functional design, this towel rail will give your bathroom a touch of luxury. 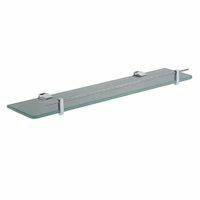 The Flat Towel Rail measures 700x530x122mm in dimensions. Consisting of round uprights and 8 flat round cross beams, the Flat Towel Rail offers excellent design functionality. It features a polished finish and concealed wiring for a seamless installation. This towel rail is the perfect feature piece for any modern bathroom. Enjoy superior quality with the Flat Towel Rail. It exhibits the highest quality of manufacturing using 304-grade stainless steel and is built to last. Rest assured that this is a top-quality product that will offer you many years of service. 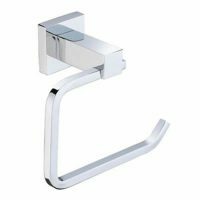 When it comes to finding a towel rail for contemporary bathrooms in Perth, nothing beats the Flat Towel Rail available at Ross’s Discount Home Centre. Shop from our online store today to buy this towel rail at the best possible price!